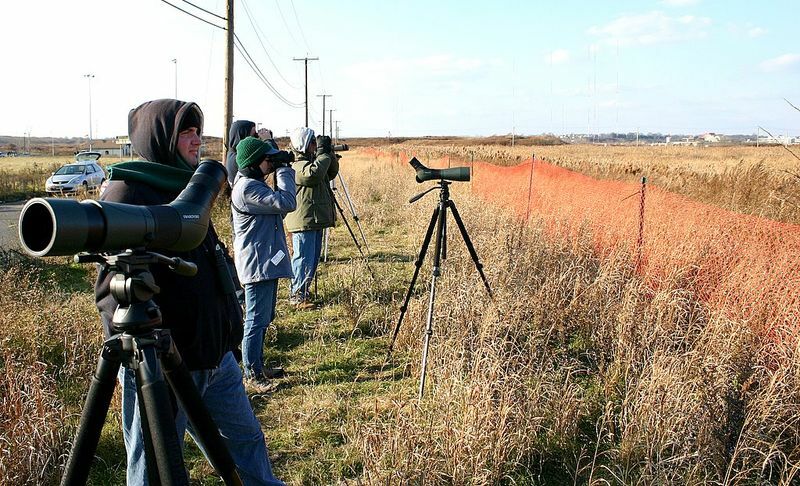 At least a dozen hawk-eyed birders are in the Meadowlands today as part of an impromptu "Team Gyr," trying to find that rare Gyrfalcon that has been seen (but not confirmed) in the Meadowlands. One birder who scoped out Laurel Hill early today told us he did not see the Gyrfalcon but did see an adult Bald Eagle fly over. "About 3:30 this afternoon Gordon Yoder caught a Gyrfalcon at the Little Gap Raptor Banding Station. Unfortunately he was alone and did not have a camera." Since a Gyrfalcon has tremendous range, it has raised hopes of a Meadowlands sighting as well. Another reason for the hoopla: Check this link to Google Books, and raptor experts Clay and Pat Sutton's Gyrfalcon description in How to Spot Hawks & Eagles: They call the Gyrfalcon "The ultimate quest for raptor spotters, the rarest and hardest of all North American hawks to find." 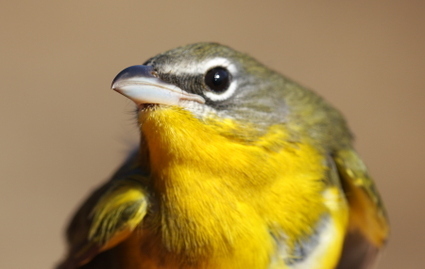 The Record's Jim O'Neill did a story on the Meadowlands Commission's bird-banding study today. 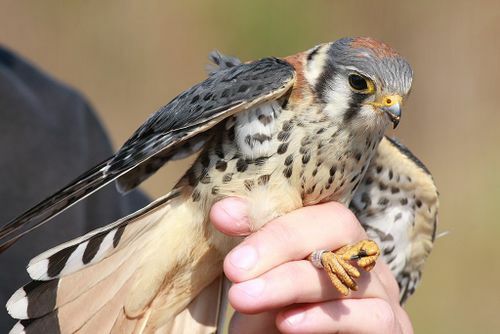 If you've been to the Meadowlands Festival of Birding or a weekday Harrier Meadow walk, you may have seen a bird-banding demonstration by the NJMC's Mike Newhouse and Erica Mueller. This story gives you a great overture of the entire study. Read it here. Mary Ellen Schoonmaker, a columnist for The Record, had a wonderful column about the Meadowlands on Thanksgiving. A falconer has reported to the Meadowlands Commission that he has seen a Gyrfalcon in the district twice in the past week. Another birder reported earlier in the month that he had seen a Gyrfalocon-like raptor in the district as well. Although unconfirmed, the sightings could be significant. It would be quite a bird for the district, and the Meadowlands Commission would love to document the bird's presence with a quality photo of same with a clear Meadowlands backdrop. We will offer a suitable reward to use the photo. So keep a camera handy and call us if you get a solid shot of our phantom bird. In the meantime, birders are organizing "search parties" for the Gyrfalcon this weekend. We will keep you informed of any progress. How should you pronounce "Gyrfalcon"? Click here (with your computer's sound card on). (Answer: Jeer-falcon). Click "Continue reading …" for more on the Meadowlands Gyrfalcon reports. 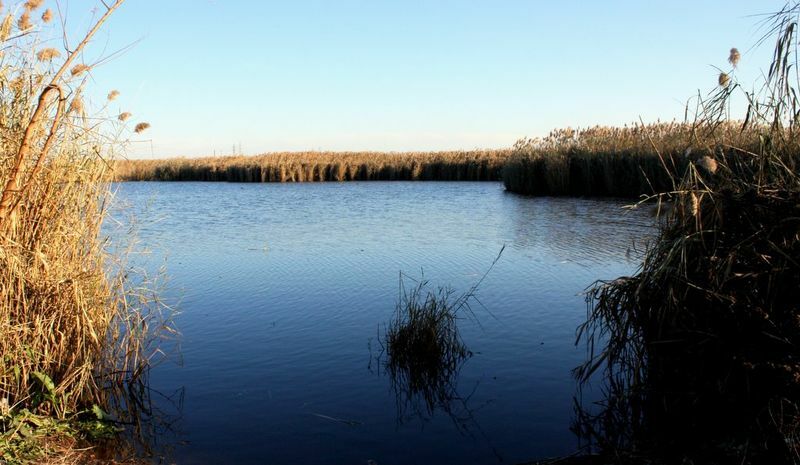 The Meadowlands Commission is pleased to announce two guided Harrier Meadow walks for December, on Wednesday Dec. 3 and Wednesday Dec. 10 – both at 9 a.m. The walks will be led by NJMC Naturalist Michael Newhouse. We hope to see Snow Buntings and all sorts of waterfowl and raptors, including Rough-legged Hawks and possibly Bald Eagles. Click "Continue reading …" for more information. 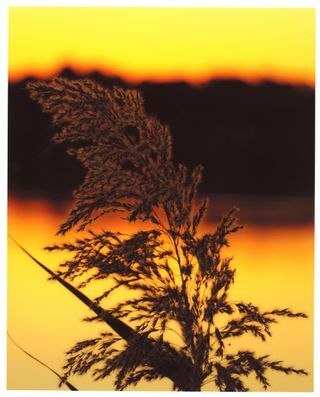 The New Jersey Meadowlands Commission is pleased to announce the winners of its 2008 photo contest. First place in the Environment Category went to Irene S. Docatis of Lyndhurst for "Blowin' in the Wind." pictured here. She also took top honors in the Community Category for "Water Park Play." 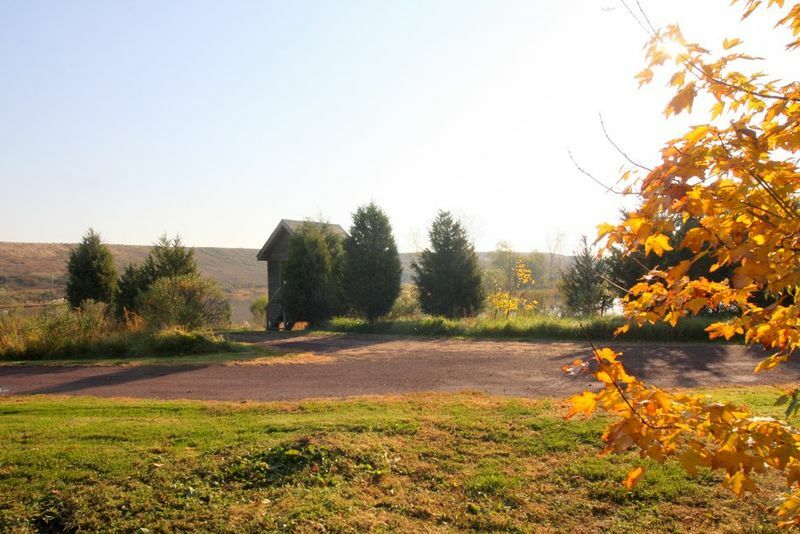 All entries will be on display in the Flyway Gallery in DeKorte Park during December. Click "Continue reading … " to see the other two first-place winners and the complete list of winners. The Record had a wonderful full-page story on Sunday about Francisco Artigas, head of the Meadowlands Commission's research arm. The story, by Scott Fallon, is a must-read for anyone who cares about environmental progress in the Meadowlands. Click here to read it. Click here for a video of Francisco talking about his unique method of aerial-photography in marsh reserach.